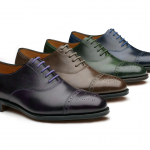 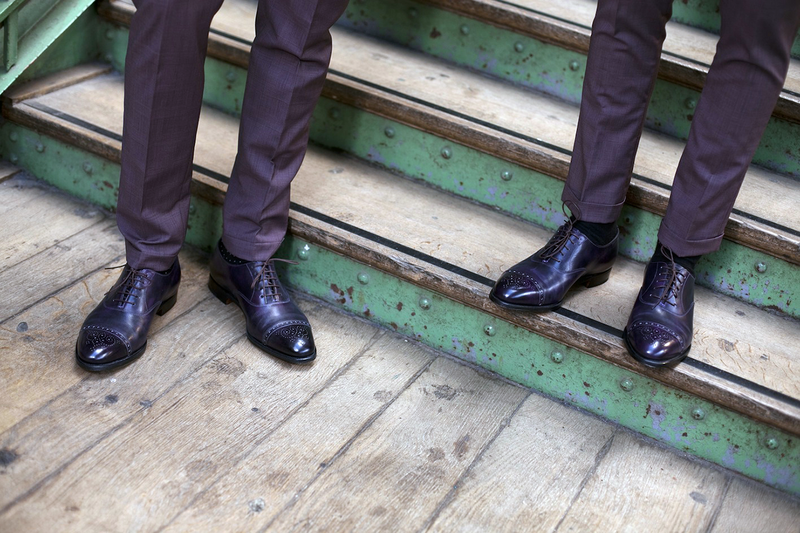 DesignApplause | Willoughby, westbourne and lucca shoes. 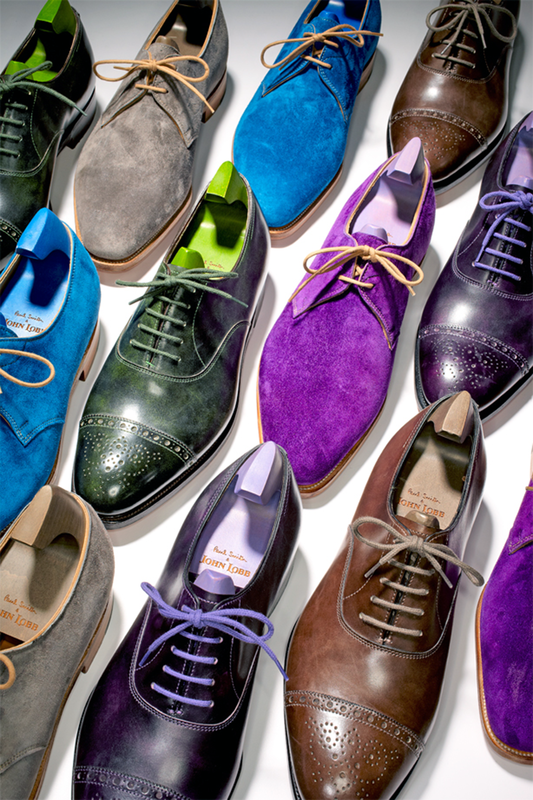 Paul smith and john lobb. 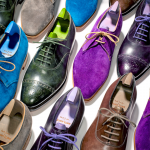 Designer Paul Smith brings the humor, wit and eccentricity he is known for to a new line of special-edition handmade men’s shoes by 150-year-old distinguished bootmaker John Lobb. 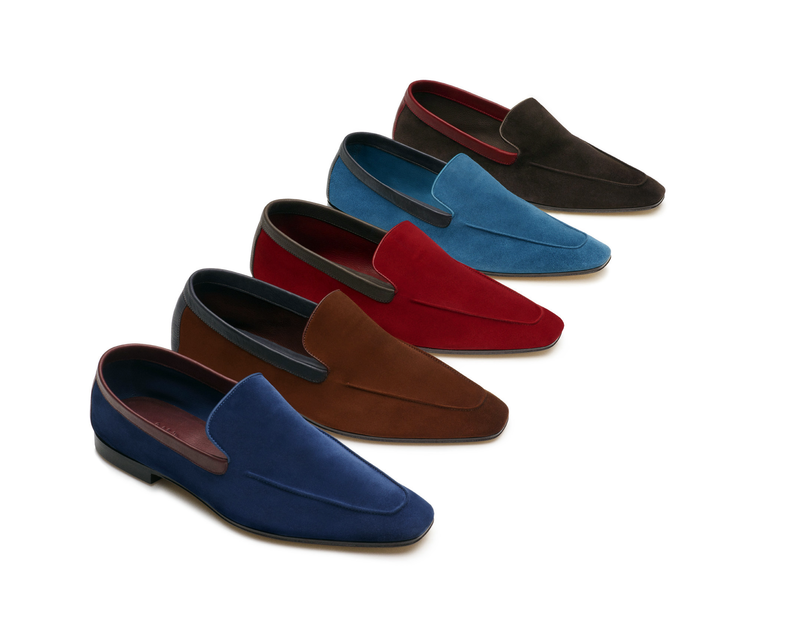 The collection features three colorful designs: the Westbourne, an Oxford with punched toe, the Willoughby, a plain vamp derby in cashmere suede, and the Lucca, a lightweight, flexible loafer for both indoors and outdoors. 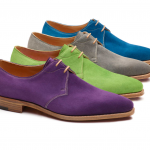 Each of the shoes interprets the classic design template in the Paul Smith way. 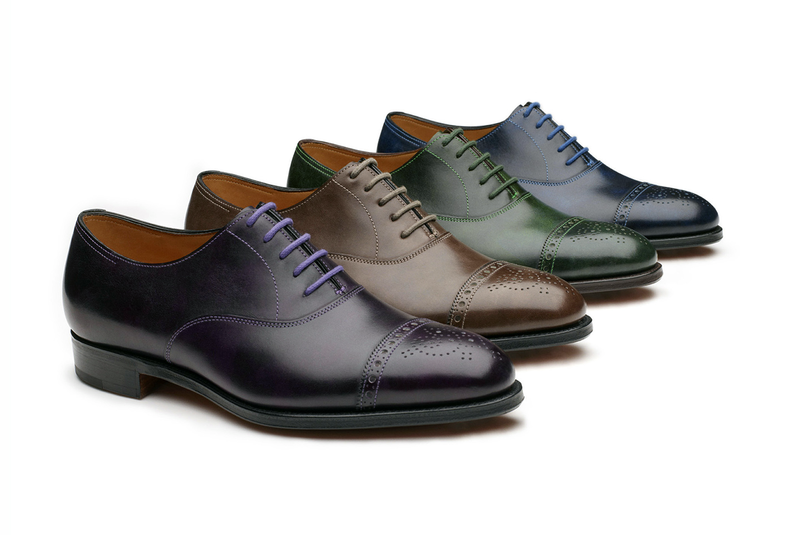 The museum calf leather of the Westbourne has subtle variations in tone across the shoe and comes with dyed-to-match laces to complement each of the colors – leaf green, lapis blue, iris purple and pebble grey. 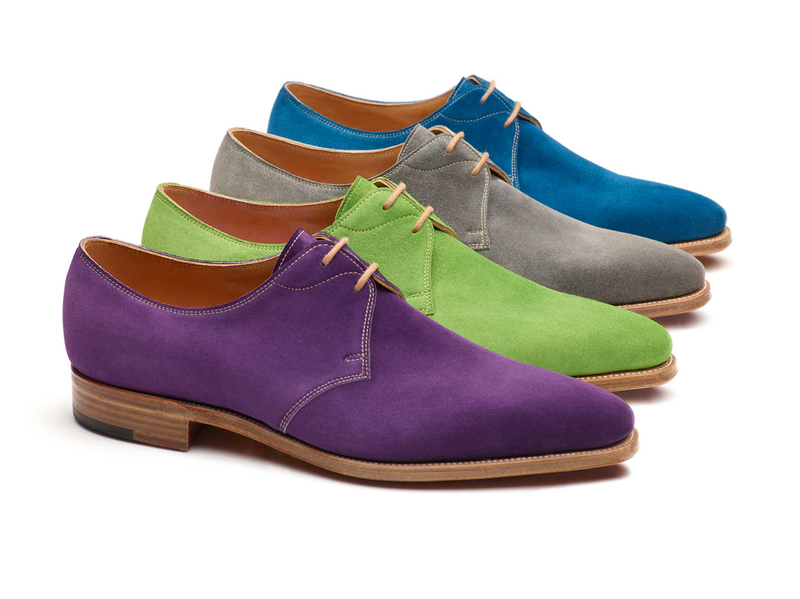 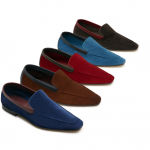 The Willoughby is the brightest and most daring of the special-edition collection and is available in spring green, ocean blue, regal purple and sandy grey, while the Lucca loafers are available in full-grained calf suede in auburn brown, slate grey, cherry red, ink blue and sea blue, all accented in contrasting colors.